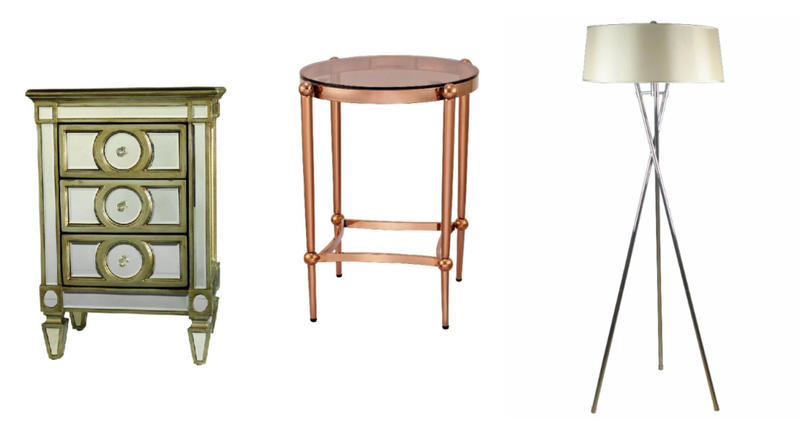 MacQuillan Home was founded in 1996 as a wholesale/distributor of Lamps, Mirrors and Home Decor. Their fusion of quality, style and superior craftsmanship, along with attention to detail, makes luxury an affordable everyday experience for our customers. Having grown extensively, they now currently distribute to a large retail customer base both nationally and internationally. To facility retailers to keep abreast of the latest product and trend developments, and to manage their purchasing patterns, MacQuillan Home launched our Web Shop in 2016.